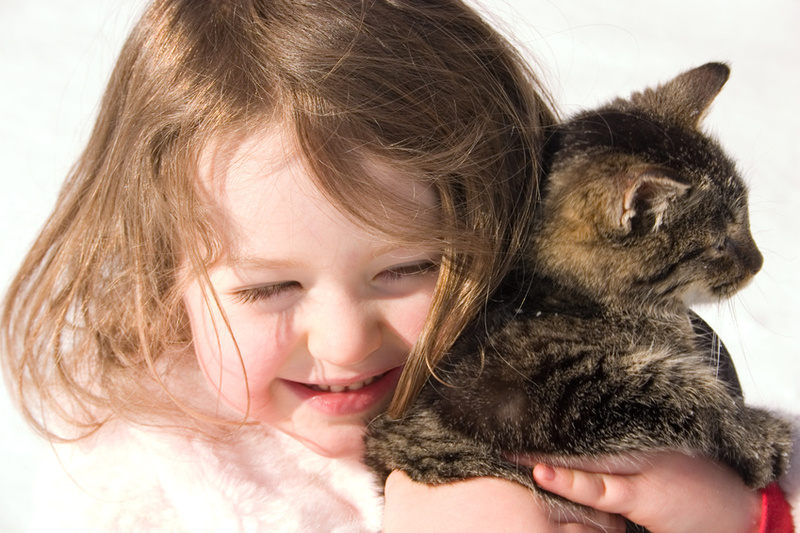 What benefits do pets offer toddlers? Our Mommy MD Guide’s reply: When my daughter was two years old, we got her a Persian cat. She called him Mr. Kitty, and he was her pride and joy. My daughter played with the cat, brushed him, fed him, and helped me fill his water bowl. She wasn’t responsible for him, I was, but I made sure she understood that he was her cat. I believe that my daughter learned a lot about caring for other people by taking care of her cat. When other kids came over, my daughter protected her cat, making sure the kids didn’t pull his tail. Later she went on to work at a Humane Society. Having that cat really made a difference in her life.